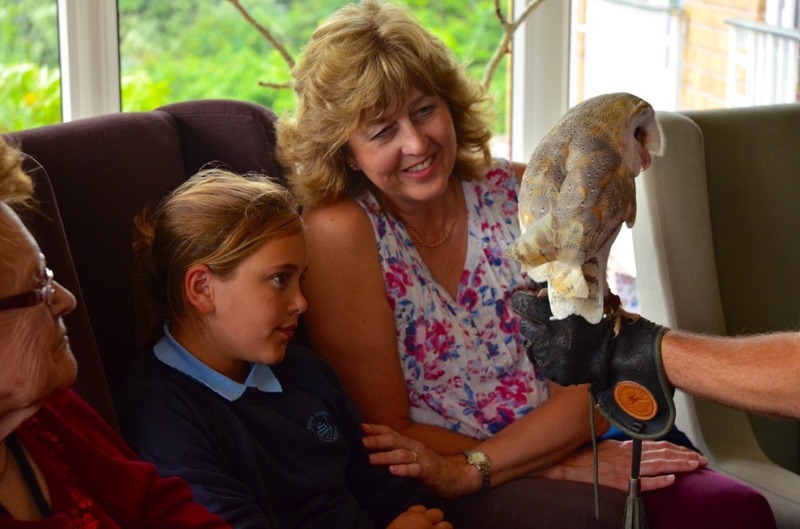 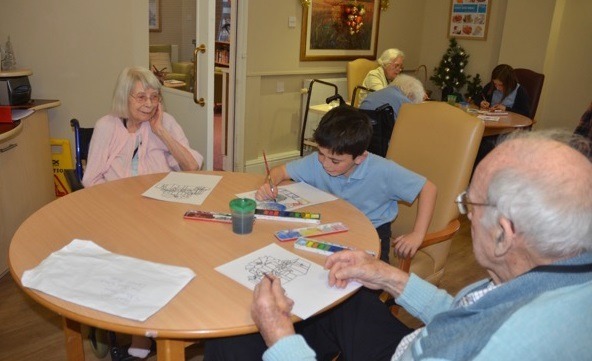 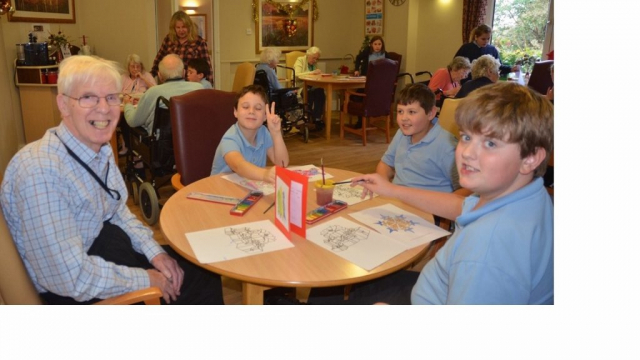 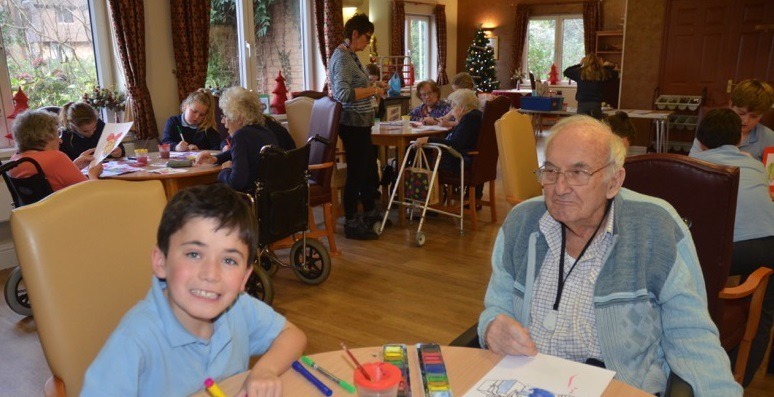 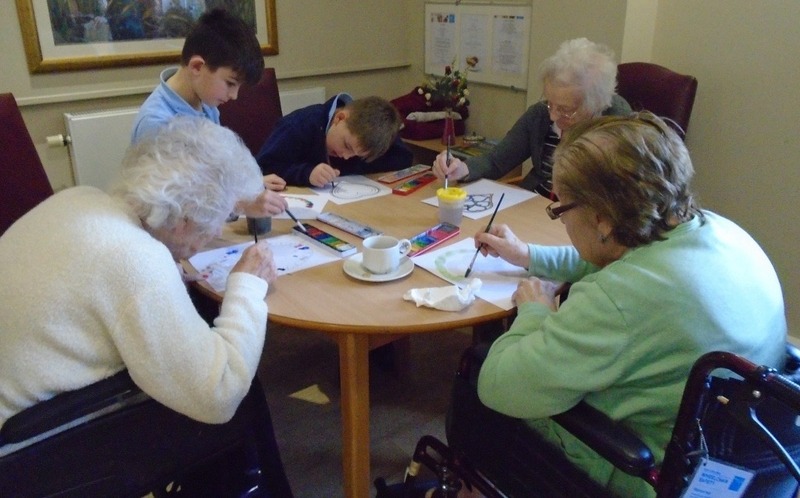 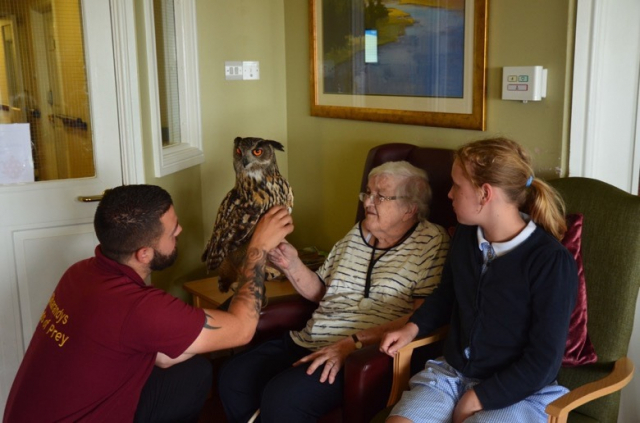 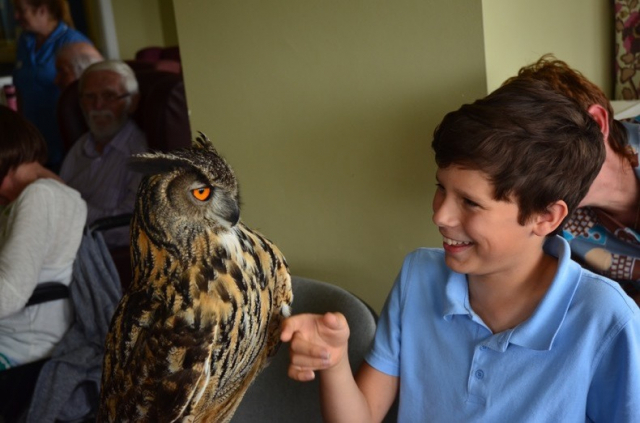 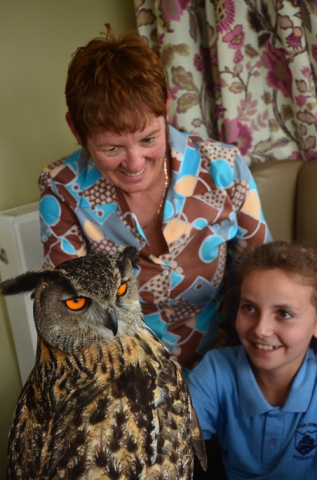 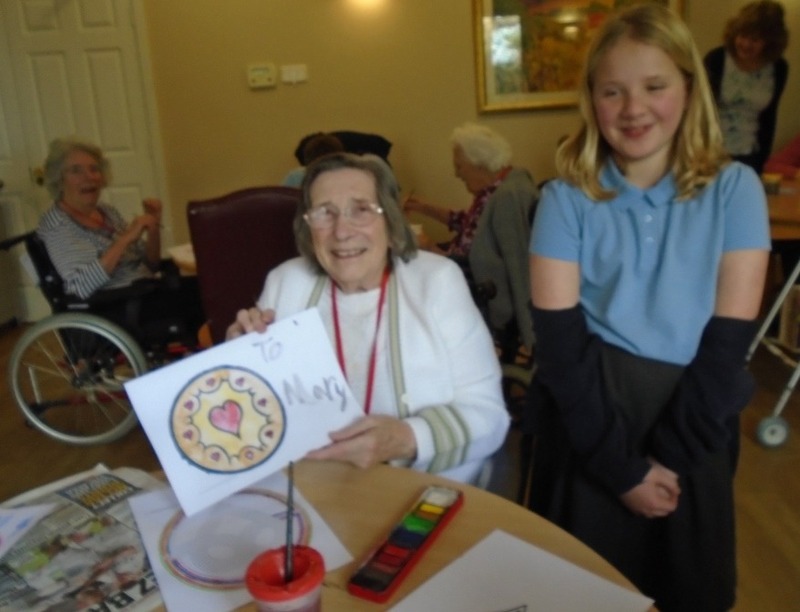 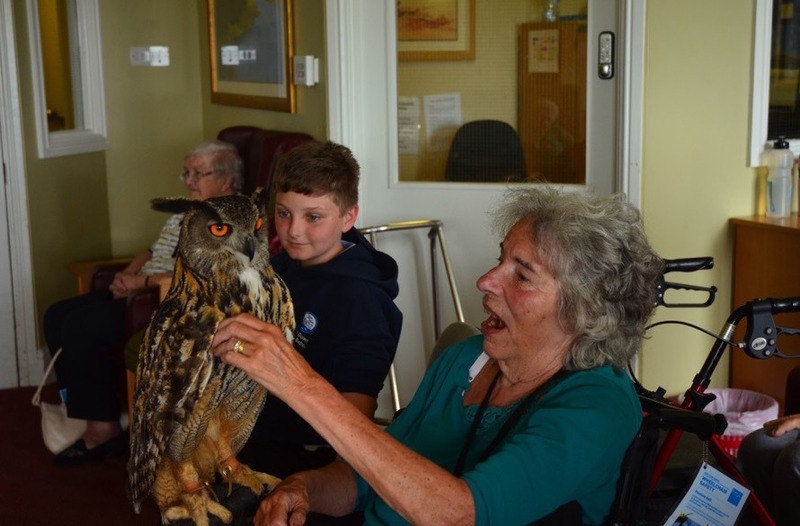 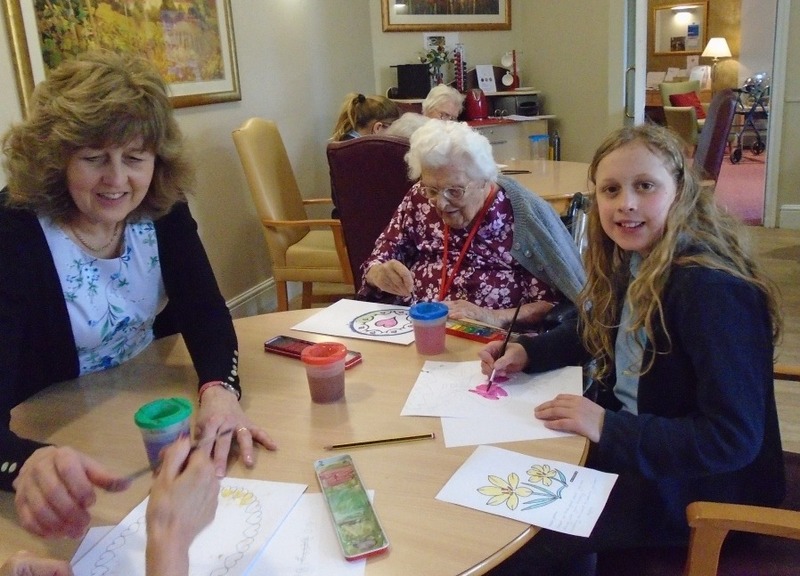 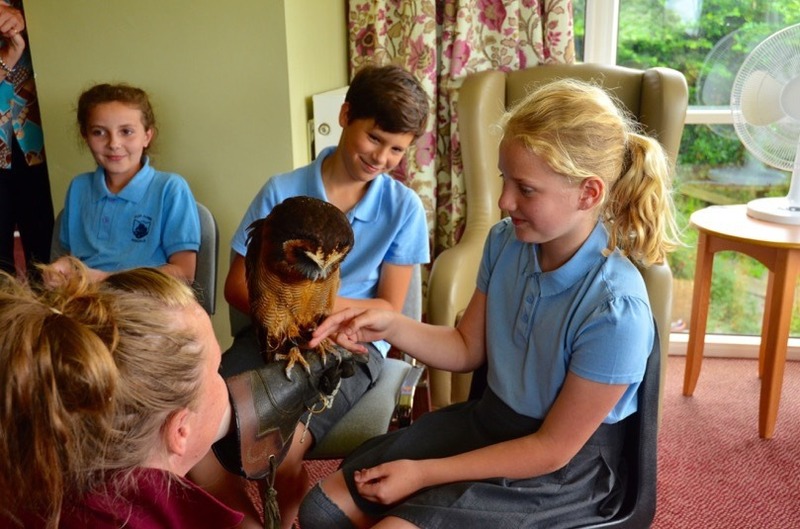 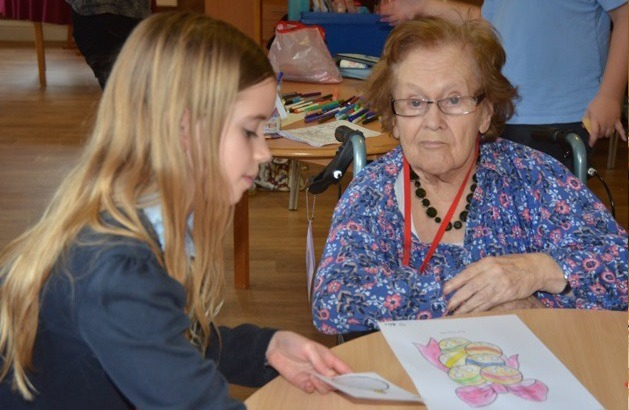 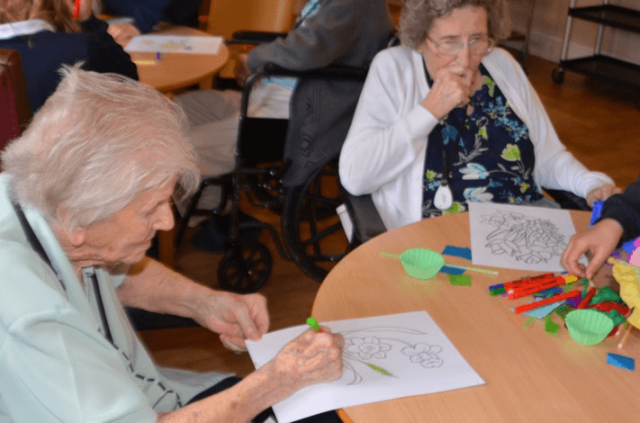 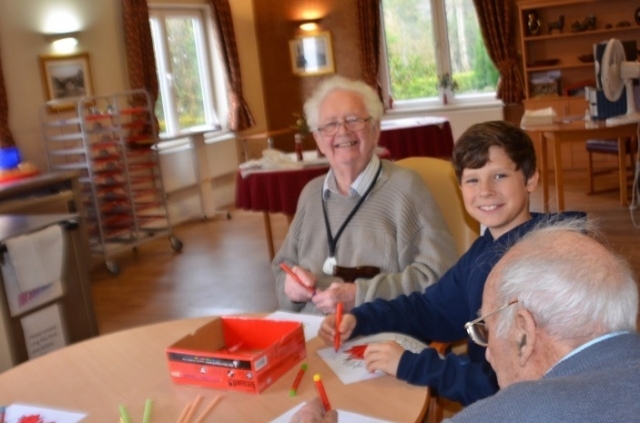 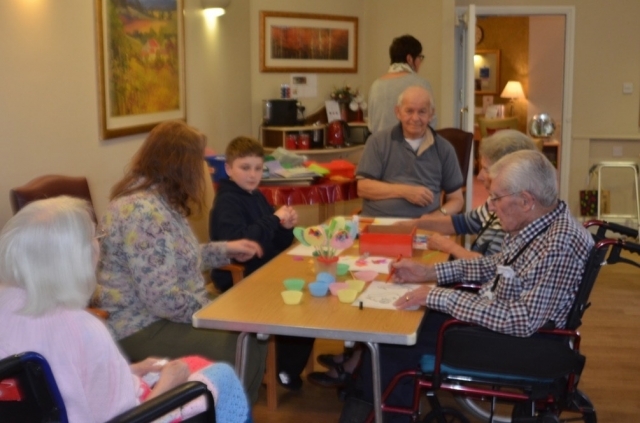 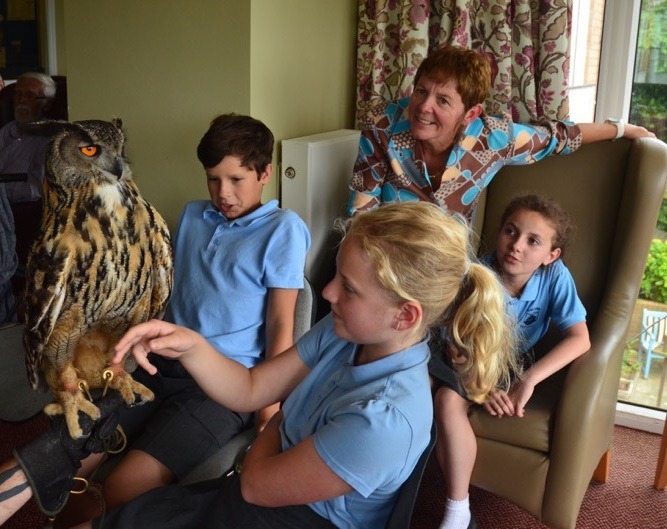 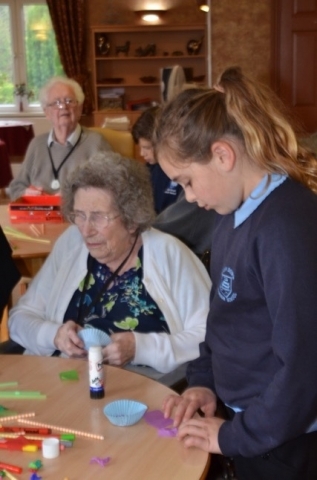 High Down Junior School and Portishead’s Norewood Lodge Care Home take part in the Paint Pals’ scheme. 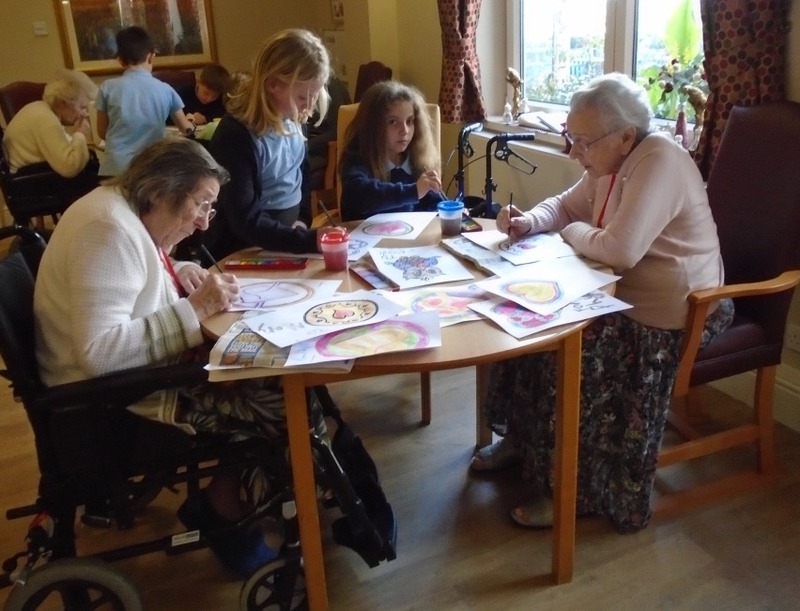 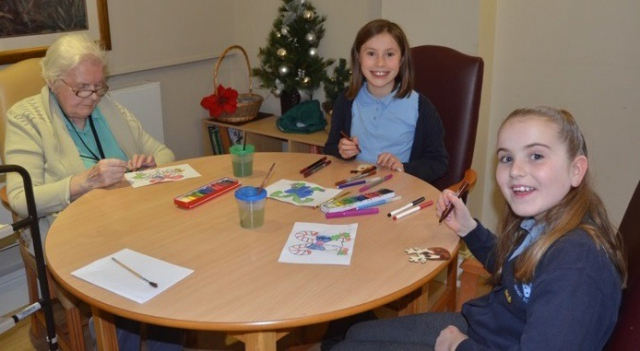 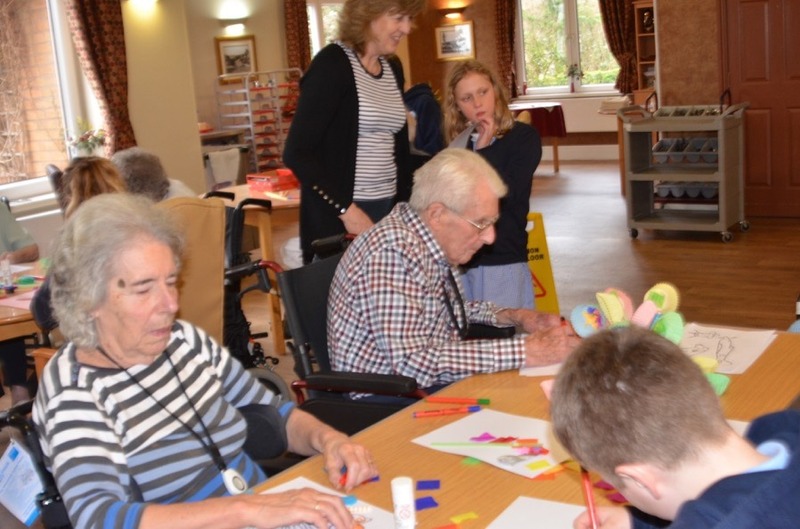 Each term the eight children and many residents get together to produce artistic creations, ranging from postcards to paintings. 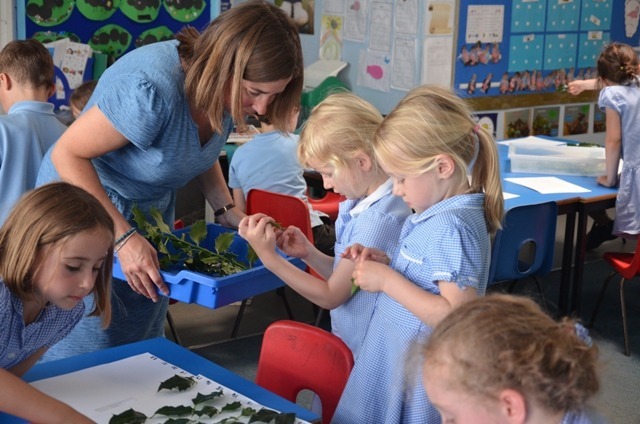 The project, previously supported financially by the Lions, is now self-sufficient and is run by Marta Hairie, at the home and Caroline Battlebury here at school. It has been wonderful to see how the relationships grow through successive visits. 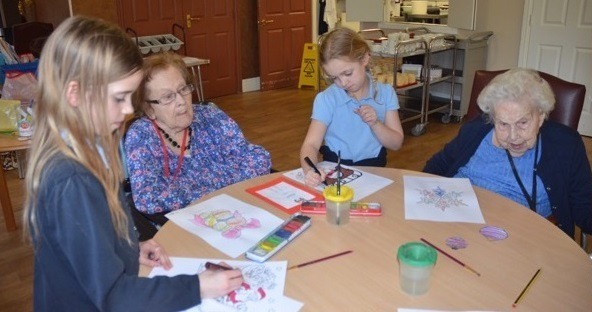 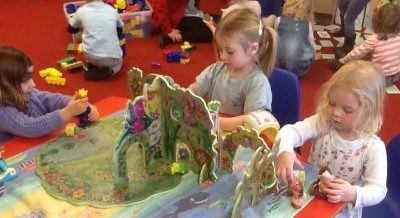 The children very quickly settle in and chat with their pals about themselves and their artwork, working with their partner and showing care for each other. 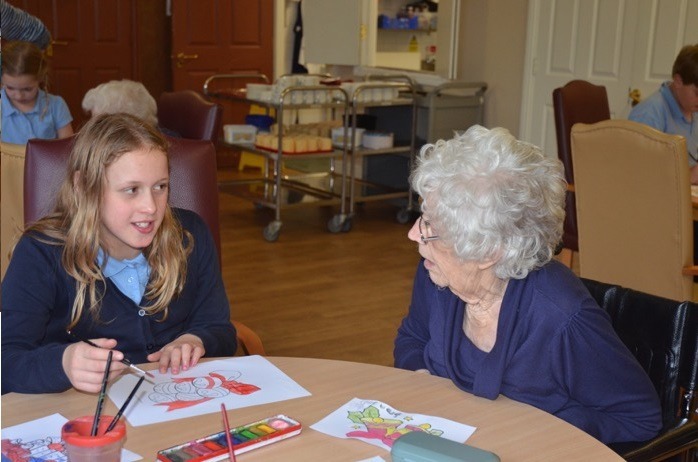 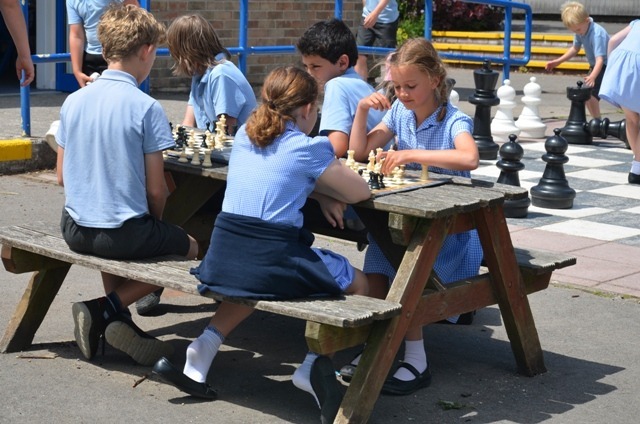 Take a look in our photo galleries below to see what we’ve been doing.